Boost productivity with versatile scan, fax and copy options. Print from virtually anywhere with HP ePrint. Streamline office tasks: an 8.9 cm (3.5-in) colour touchscreen lets you access business apps on this wireless-enabled colour MFP. Designed for business users who want to get more done with a versatile, wireless, web-connected, colour 4-in-1 device that can streamline workflows, provide touchscreen access to business apps, and enable printing from virtually anywhere. Help save time & effort by scanning documents directly to a flash drive, email, network folder, or the web. 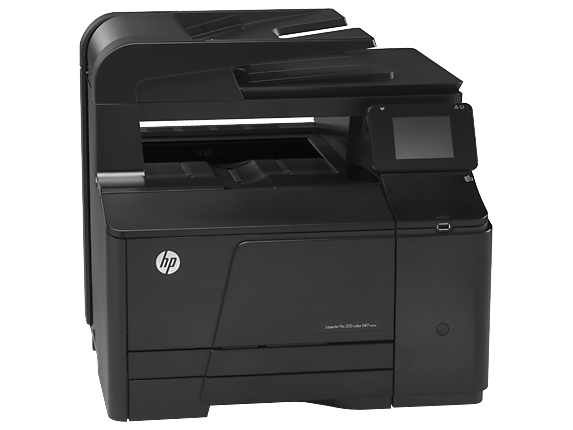 This MFP also handles fax, print & copy jobs with ease. Configure networking fast, without wires. 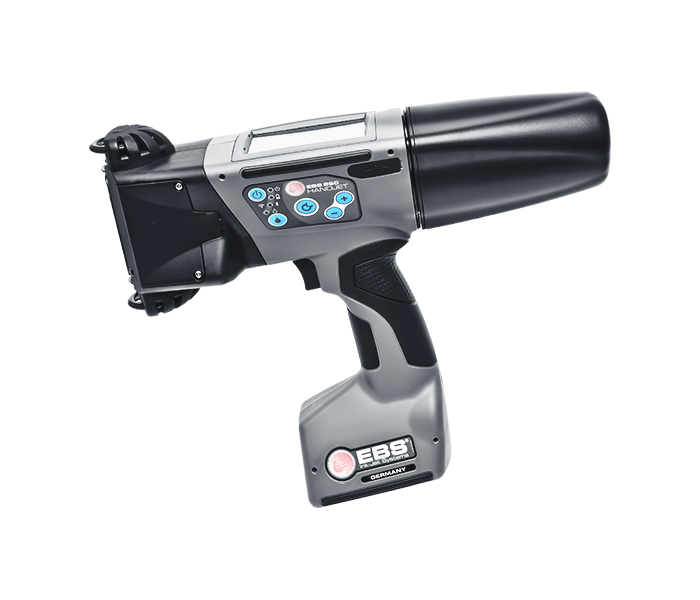 Finish copying & scanning jobs with less effort, using the 35-page automatic document feeder. Use the easy-access USB port to print from & save scans to a flash drive.